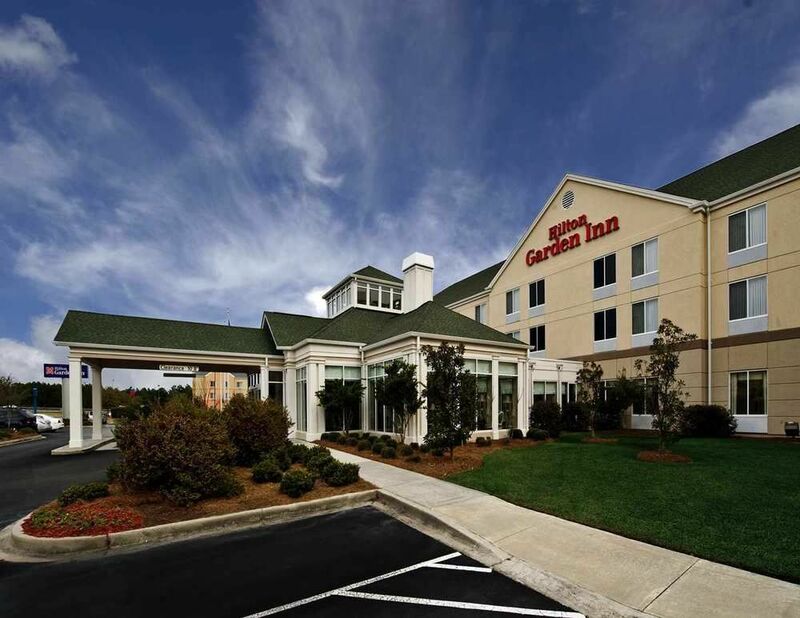 Hilton Garden Inn Savannah Airport Make your day hotel stay enjoyable and comfortable by booking your day stay at Hilton Garden Inn Savannah Airport. 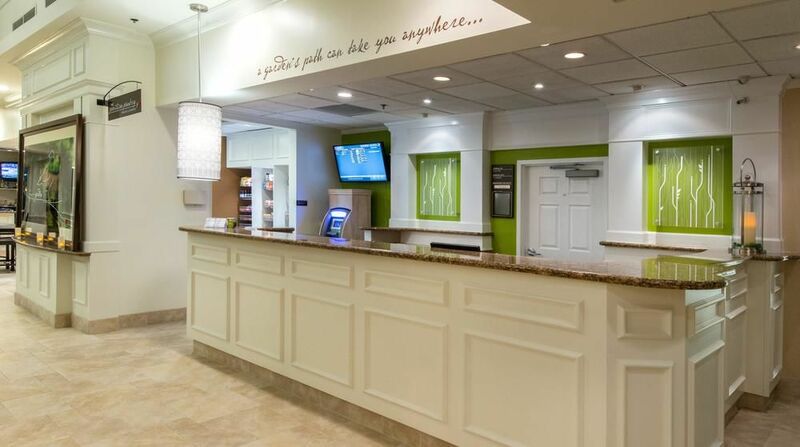 Whether you’re traveling for pleasure or traveling for business, the Hilton Garden Inn Savannah Airport has got you covered. 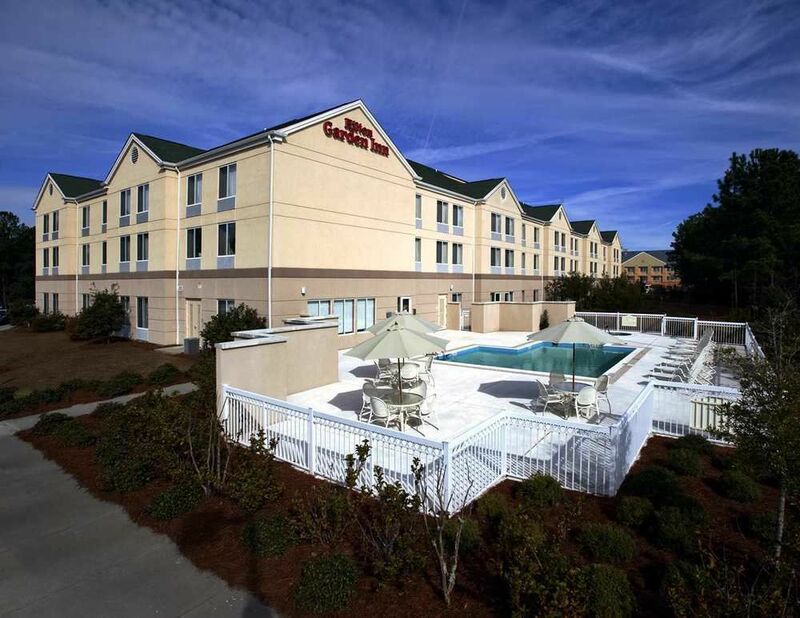 This transit hotel is just a mile and a half away from Savannah/Hilton Head International Airport, making it convenient for long layovers or fun daycations. For busy executives, the day use hotel boasts complimentary WiFi, a 24-hour business center, fax, printer, copying services and meeting rooms where audio/visual rental equipment is available. 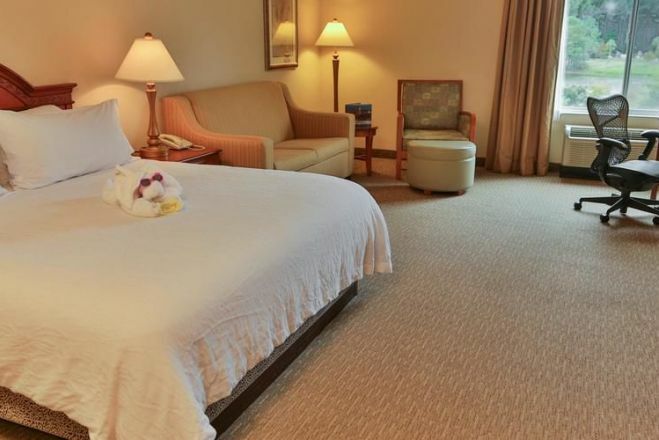 Families will find the half day stay going smoothly with in-room refrigerators and microwaves, along with the availability of cribs and high chairs. 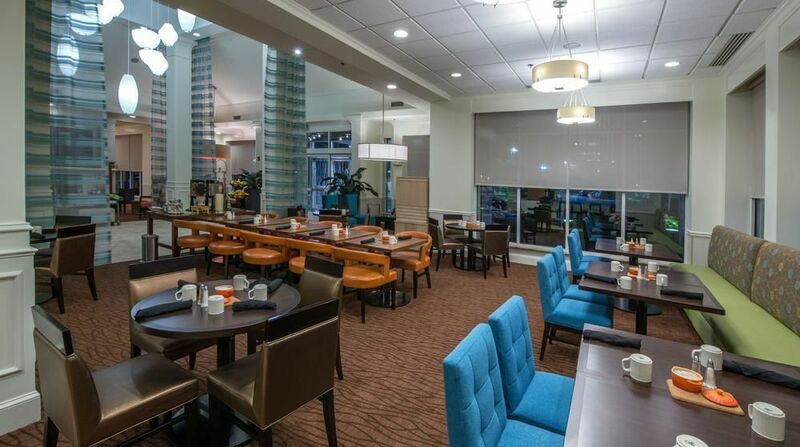 The onsite 24-hour Pavilion Pantry and full service restaurant means no one is going hungry, no matter the hour. 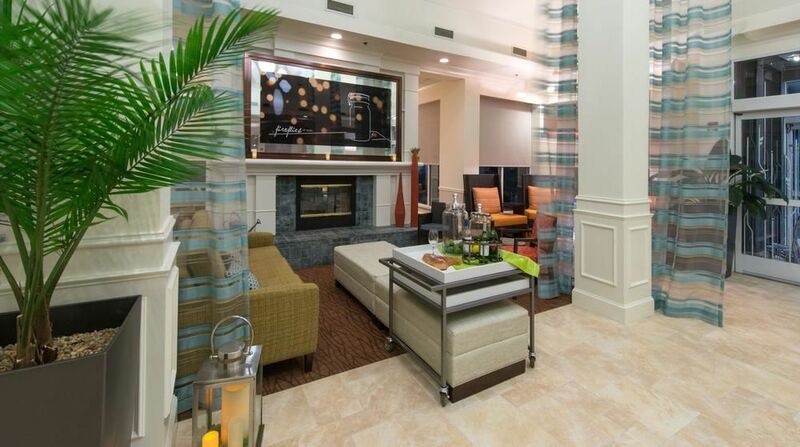 Add a lounge and room service, and relax knowing all your needs will be met by this hotel by day, once you check in. There is also a beautiful outdoor pool and patio with tables and umbrellas providing some sun and fun for the whole family. Many of the city’s main attractions are nearby. Just a few minutes from this halfday stay hotel is the gorgeous Savannah Historic District. 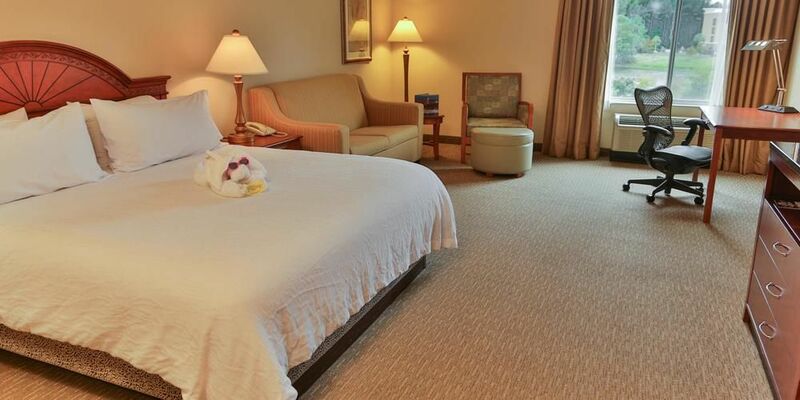 The area is a sightseeing mecca – from one of our country’s oldest museum, The Telfair Museum of Art, to landmarks like the Juliet Gordon Lowe House, it’s all a few minutes from this daycation hotel. Take a trolley tour and explore the architecture of yore: Federal, Georgian, Gothic Revival, Regency, Second French Empire, and more! Outdoorsy fun is also to be had, a few miles away is Surf Lagoon Water Park and the famed beaches of Hilton Head Island. Crosswinds Golf Course – This open-style parkland golf course is aimed at providing the perfect golf experience, whether you’re a beginner, intermediate or expert level golfer. 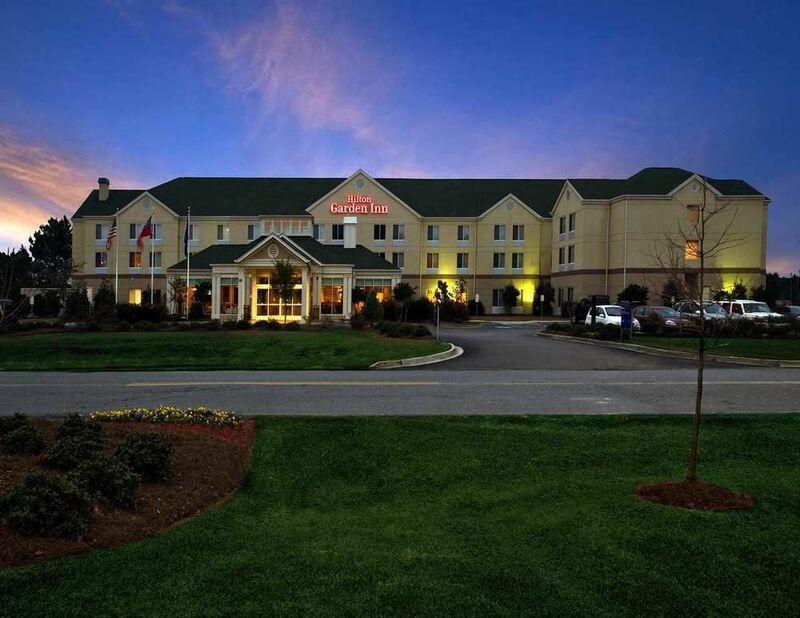 Streams, ponds and marshes fill the course with beauty at every turn, and it’s only a half a mile from this dayuse hotel, making it a win-win for everyone. River Street – The heart of the action in Savannah is on this famed 200-year-old cobbled street. Lined with historic churches, cemeteries, parks this is a “must” for any trip to the area. It also has over 70 businesses, boutiques and restaurants, balancing out the monumental attractions with contemporary shopping and dining. SK8 City – Under two miles from this hotel by day, there’s one of the biggest roller skating rinks in the state. It offers lessons for kids and has tons of exciting day events. Whether you’ve been skating forever or would like to try something new with the family, this the place to get your skate on. Mercer House – Made even more famous by the book, Midnight in the Garden of Good and Evil, the house was where Jim Williams’ assistant was shot. Building the house began in 1860, but was not completed until 1868, due to the Civil War. For a while it was used as the Savannah Shriners Alee Temple. It was also the site of a few more mysterious deaths, making it the premier historical and spooky daycay destination. Free Airport Shuttle - Getting to the airport or nearby attractions is convenient and cost effective thanks to their local shuttle service, encompassing a five mile radius. Laundry/Valet Service & Coin Laundry - Looking professional is easy on any budget, with their laundry amenities. Multi-Lingual Staff - The staff is ready to help in many languages. Fitness Center - Cardio machines, weight lifting machines and free weights stock this clean, sunny facility.